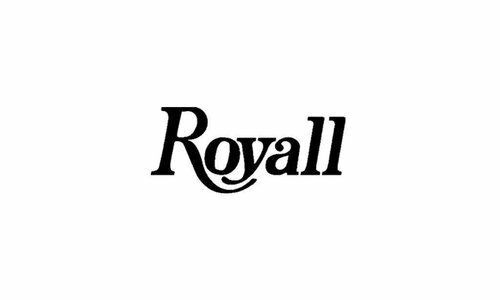 Royall fragrance inspired by the island of Bermuda. West Indian limes. 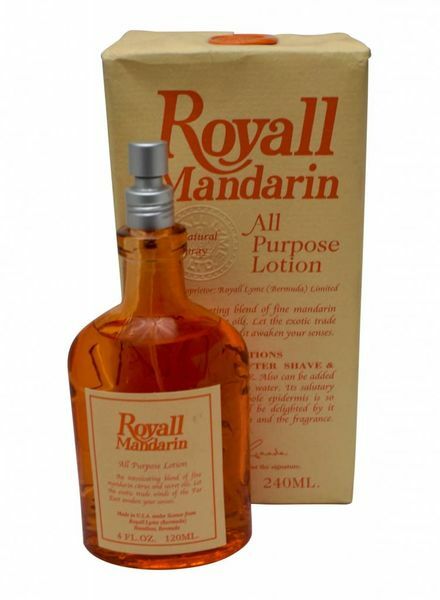 Awaken your senses with this fragrance 'Mandarin Orange.' 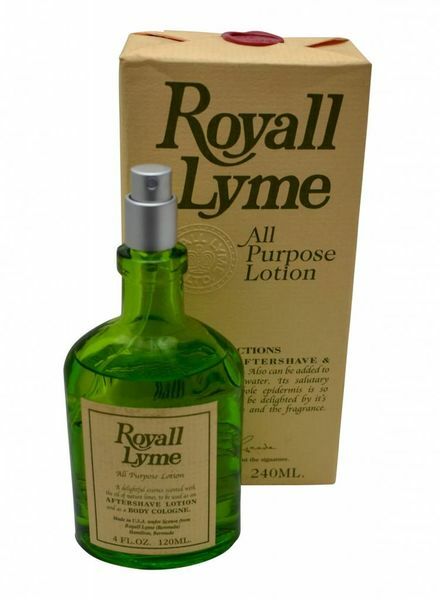 Men's fragrance offers an intoxicating blend of fine mandarin citrus and secret oils.